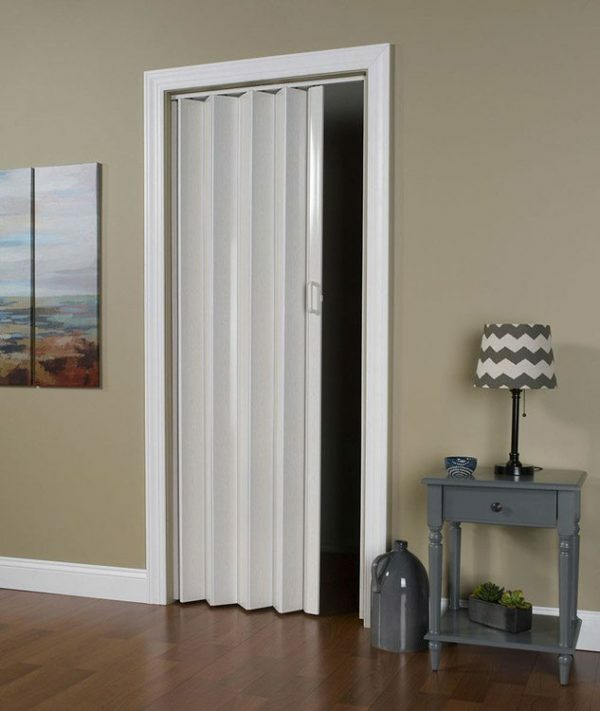 Oakmont Folding Doors by LTL Home Products, Inc. 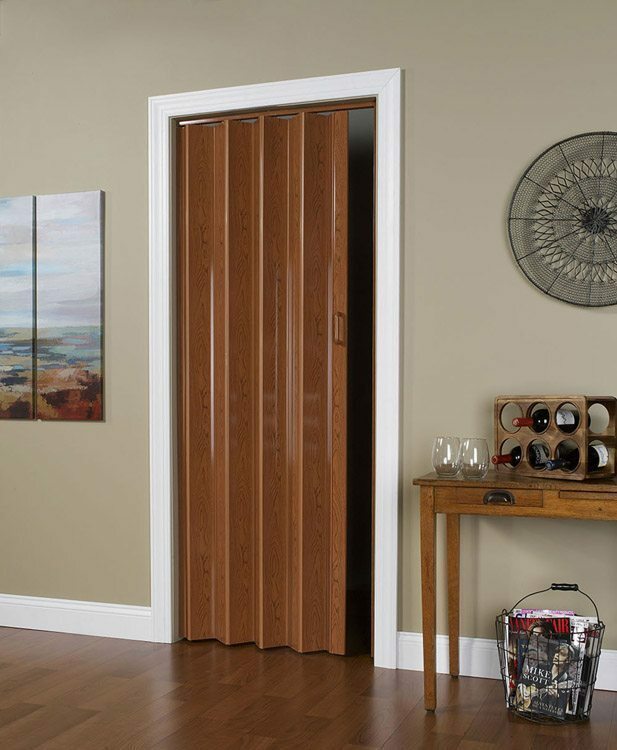 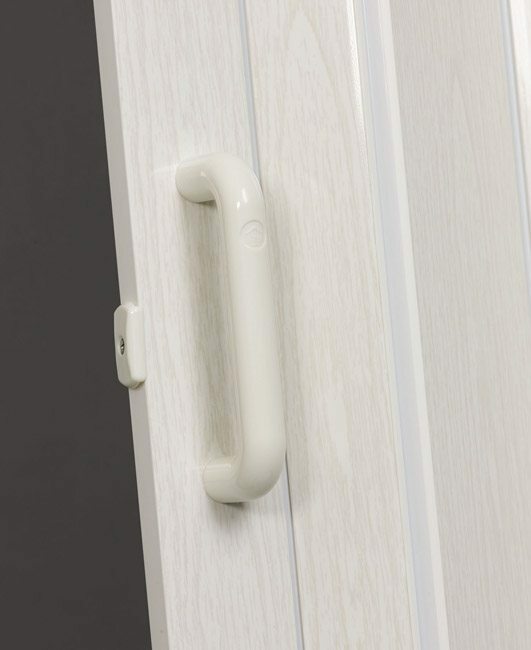 Durable and maintenance-free, Oakmont Doors are a perfect choice for any room. 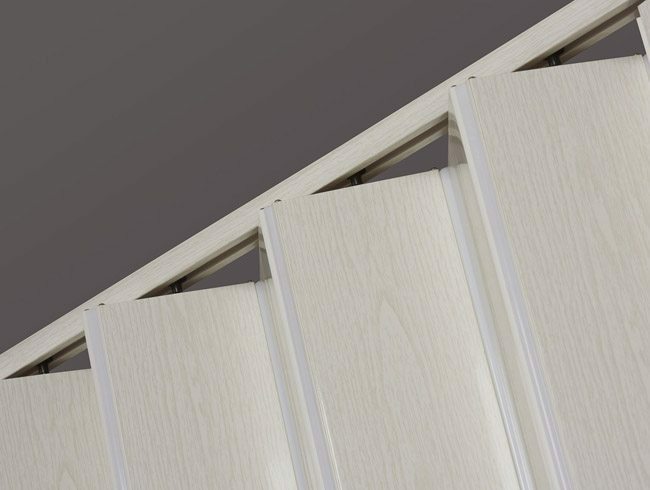 They are crafted of energy-efficient, double wall vinyl panels with flexible vinyl hinges. 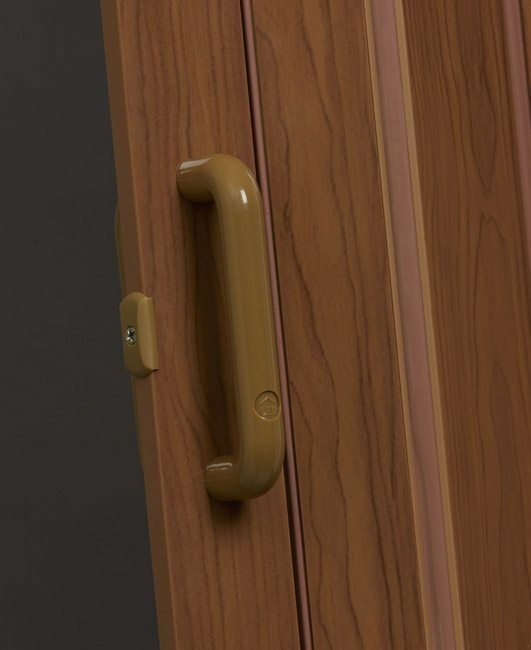 Finish coated with scratch-resistant, clear UV varnish, the doors fit openings from 24″ to 36″ wide by 80″ high and trim easily to any height. 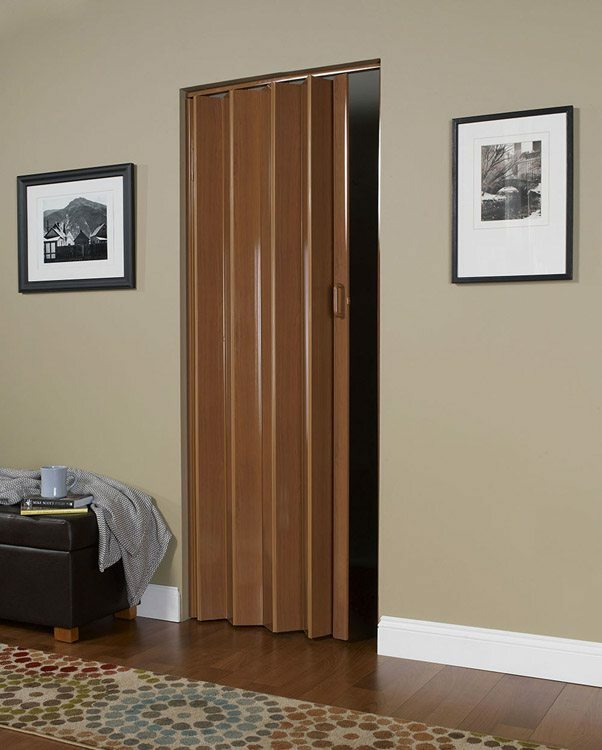 Vinyl panels may be removed for door openings less than 36″ wide. 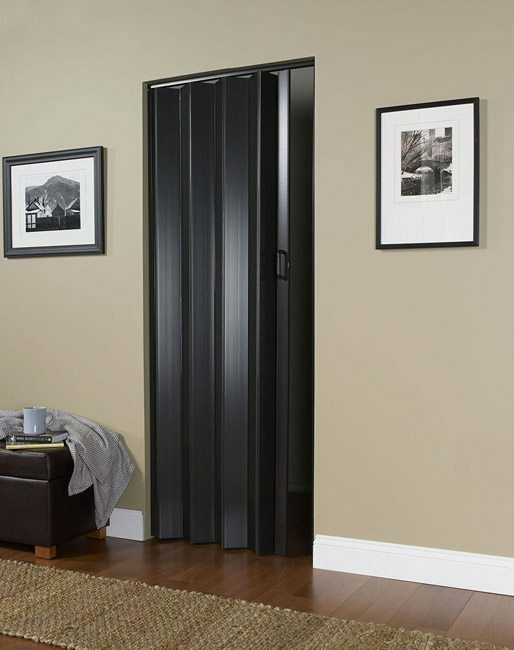 You can also install Oakmont as a double door, using two single doors.